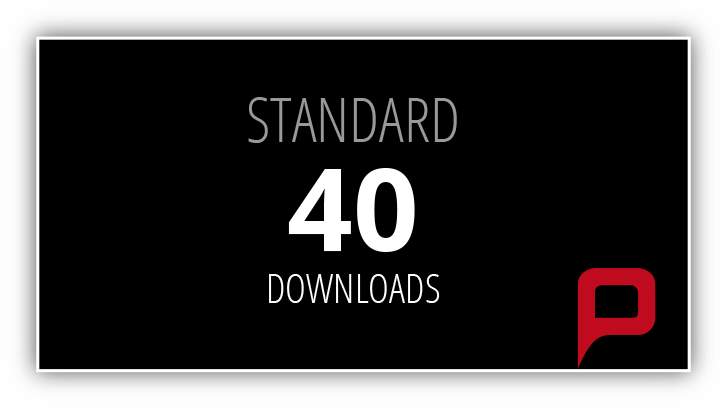 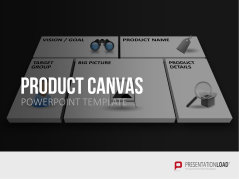 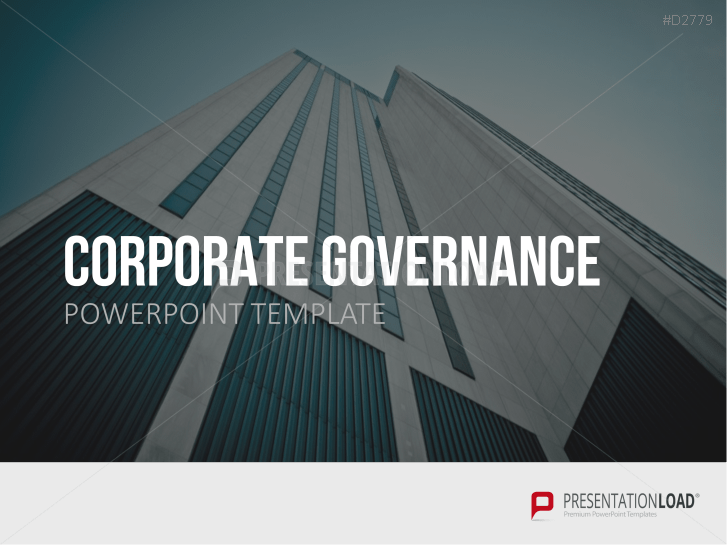 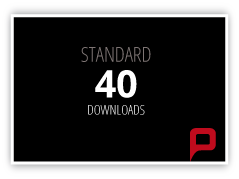 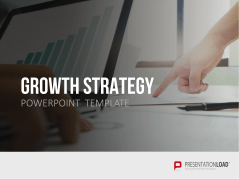 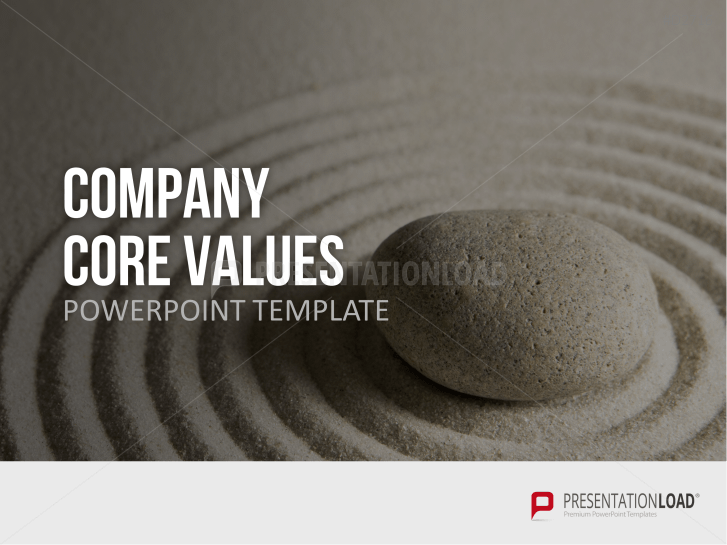 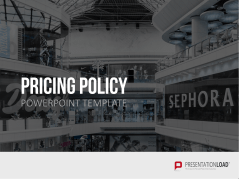 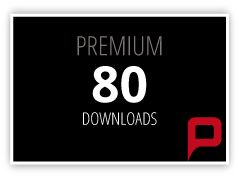 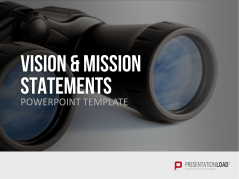 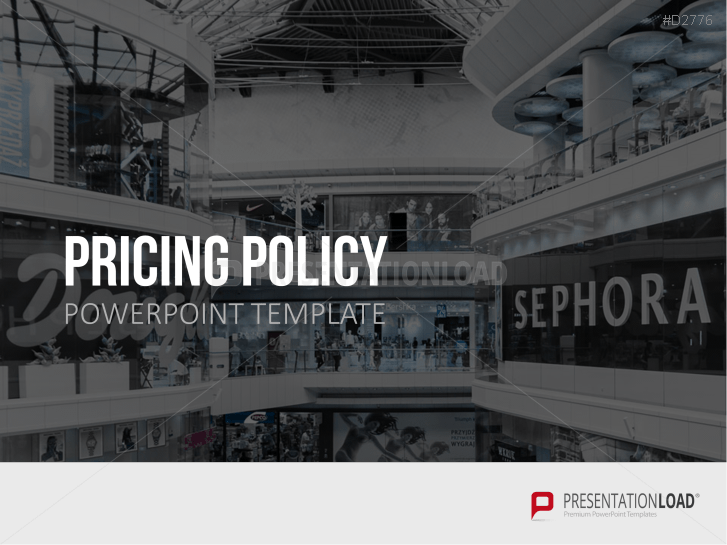 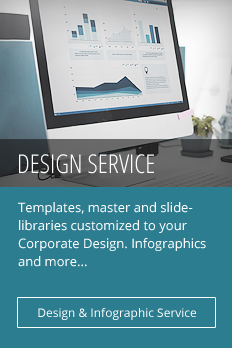 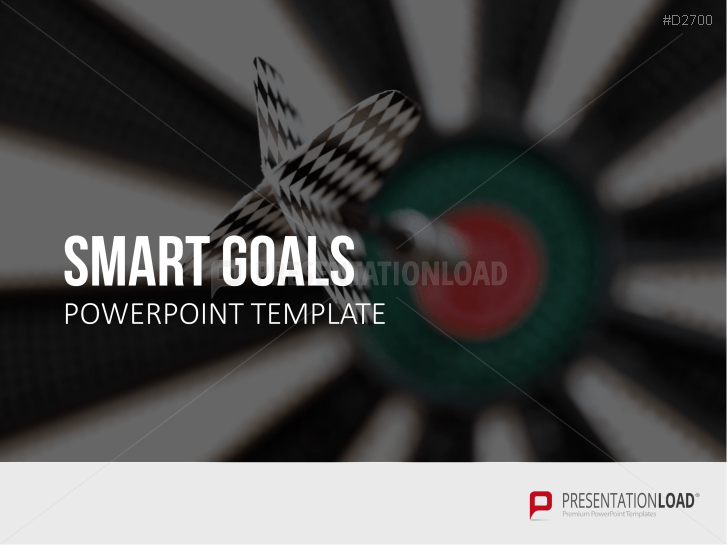 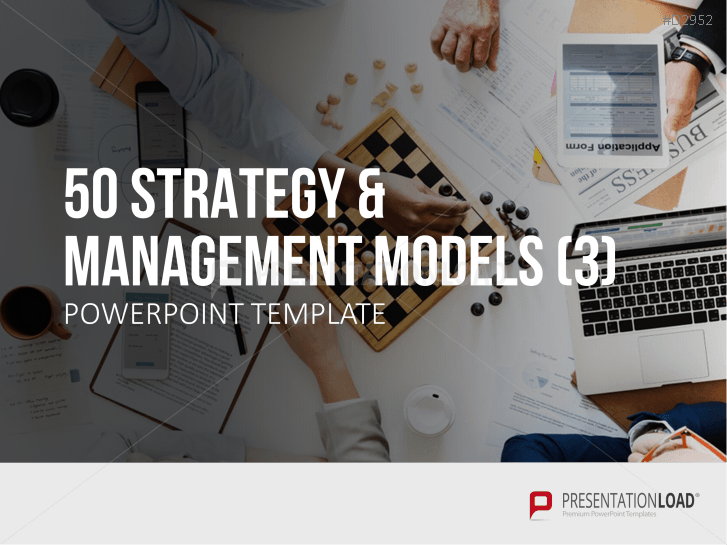 Visualize your company’s market position or corporate objectives with our extensive collection of strategy templates. 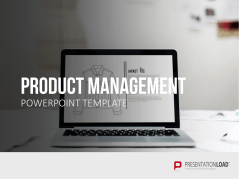 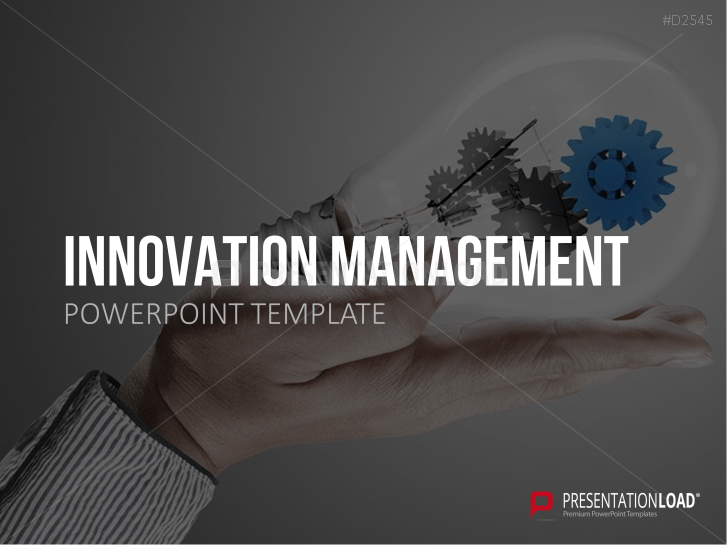 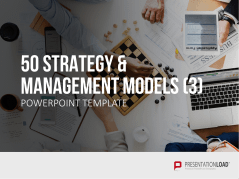 These templates are based on tried and true management standards from areas such as company development, innovation management, and strategy analysis. 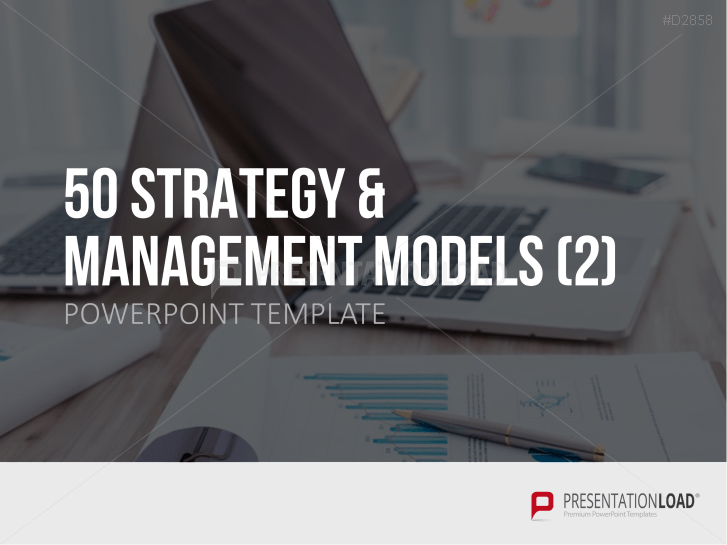 You will find a variety of popular models, including SWOT, market field, portfolio, and many other standard analyses. 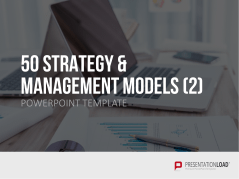 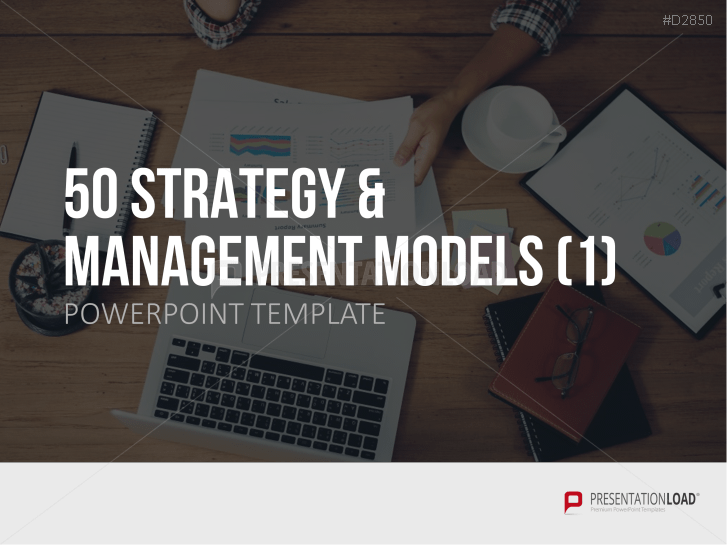 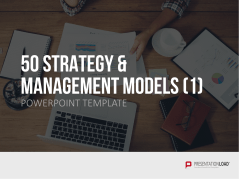 With our Strategy Maps template, you can access a wealth of models for strategic business planning. 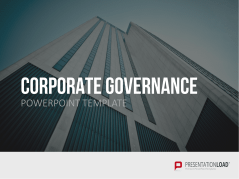 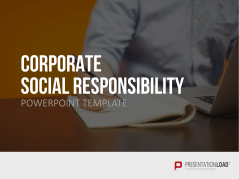 The templates on corporate social responsibility, big data, and crisis management provide an on-trend approach to current topics, as well as a formal framework for structuring your corporate strategy and opening up new perspectives. 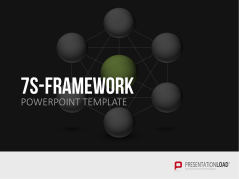 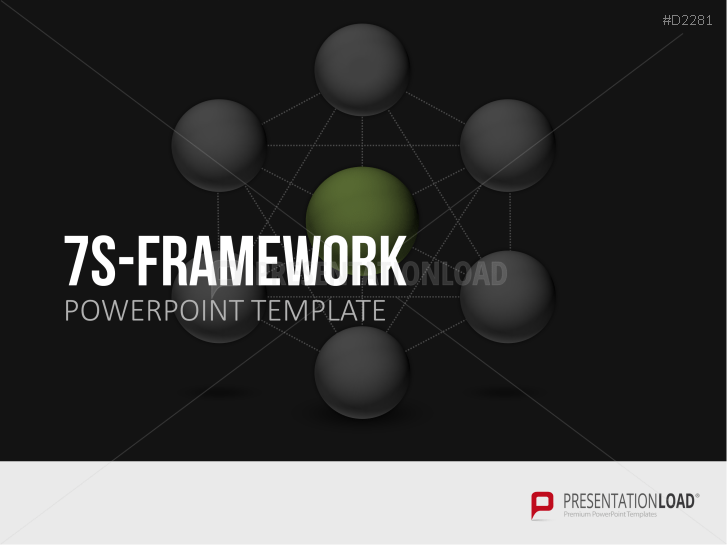 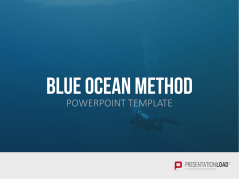 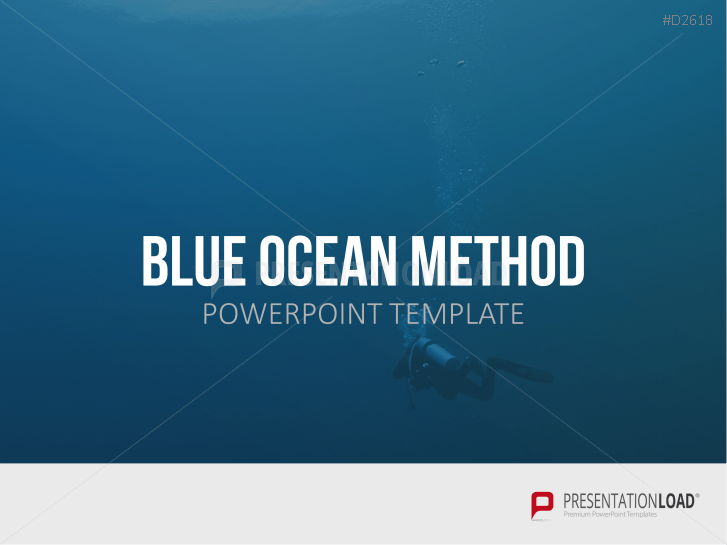 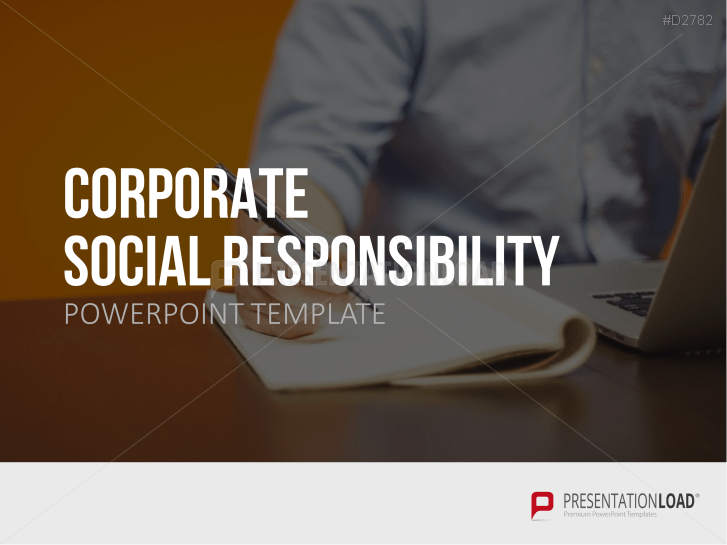 Job templates and detailed instructions for a successful company presentation on social networks. 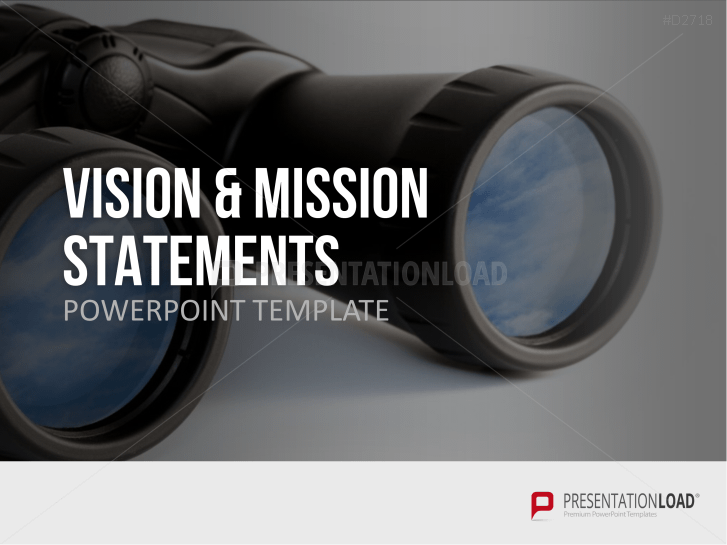 Analysis templates on crisis management to display crisis prevention and solution strategies.